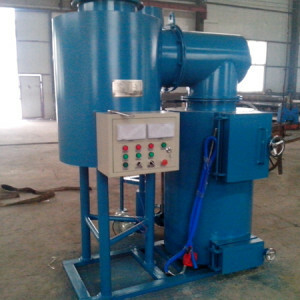 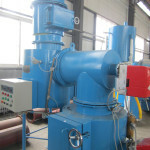 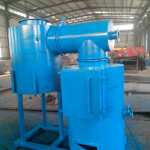 YDC model incinerator is latest design for waste treatment, include medical waste, animal cremation and other solid waste. 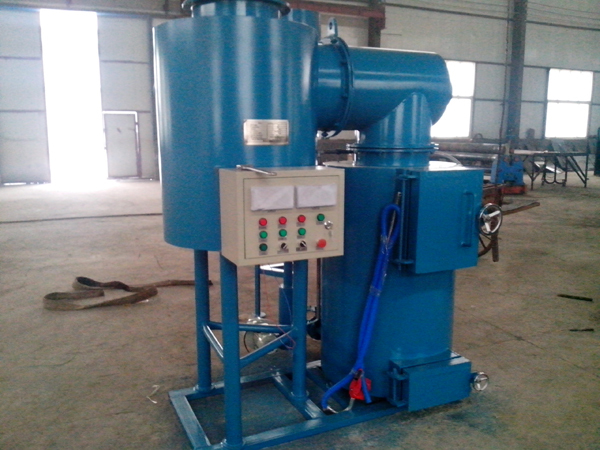 This equipment quality structural for kinds of site, like hospital, environmental department, animal cremation agencies, etc. 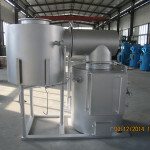 CLOVER Incinerator supply updated models with dual combustion chamber, mix-combustion chamber and smoke filter chamber with refractory lines.